Harsh cleaning chemicals aren't always best. 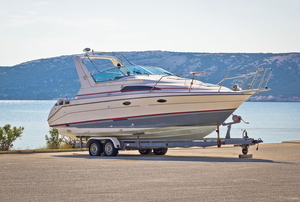 Keep it green next boating season when you're preparing your boat for the water. 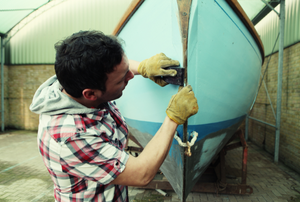 Give your hull a paint job that's sea worthy. 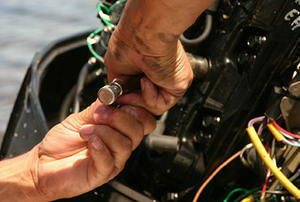 Winter means the end of boating season, but it's the perfect time to make sure your boat is ready for next year. Fiberglass boats don't need much maintenance. 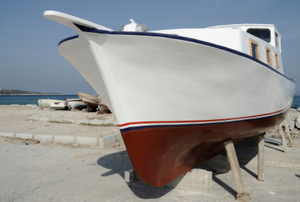 A soft spot in your boat indicates a problem that needs to be addressed immediately. 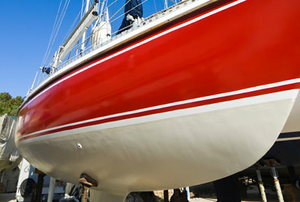 Applying gelcoat requires preparing the surface of the boat and using proper application techniques. 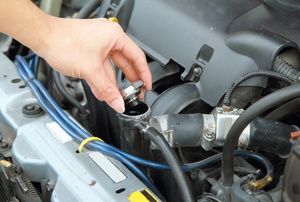 What Is a Fuel Water Separator? 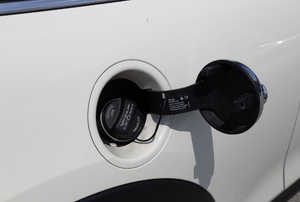 A fuel water separator is a device that works to ensure clean fuel is delivered to the engine so that it doesn't get clogged up with impurities. Boat stringers are the lengths of wood under the boat deck that support it. 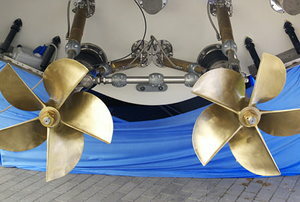 Boat engines are prone to overheating. 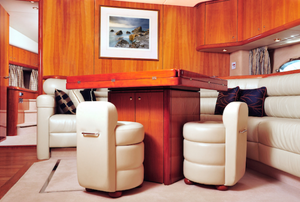 When the teak accents on your boat begin to discolor and look blotchy, take steps to bring it back to life. Jump starting a boat is similar to jump starting a car. Fixing the speedometer is a boat repair you can DIY. Consider the pros and cons of aluminum, wood, and fiberglass flooring. Can't wait for spring on the pond? Pass time this winter building your very own boat! 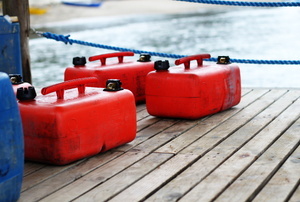 Ensure your boat's fuel tank is clean to get the most out of it. 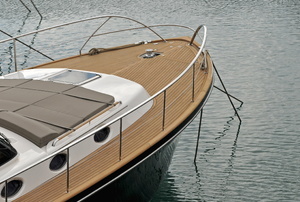 Don't let damaged or rotting flooring ruin your summer of boating. Replace it! 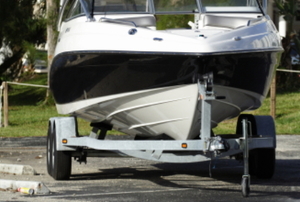 Keep your summer boating days easy by replacing old trailer bunks when they're wearing out. 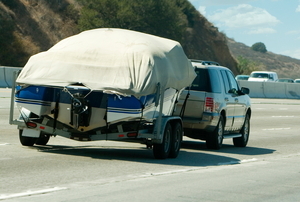 A small boat doesn't need a large, expensive trailer. Build your own by following these instructions. 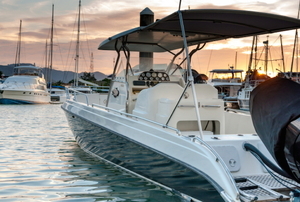 Get your own custom-fit boat cover by opting to make one yourself and never worry about it slipping off again. A rotting boat floor spells disaster, but so does a bad repair. If you’re going to save money with self-repair, learn what not to do. 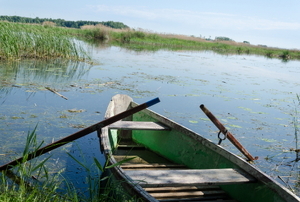 To ensure the safety of all of those aboard your houseboat, build a railing that is sturdy and reliable. 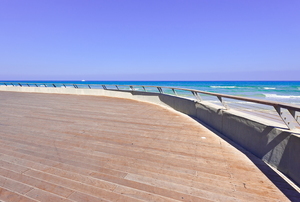 Composite plastic decking is so called because it is manufactured using a mixture of wood and plastic. Steel rolling doors minimize installation and maintenance costs. They are a great addition to a boathouse. When picking a new boat battery, the most crucial question to consider is how much you wish to spend.